Northshore Executive Networking Group | 90-minute webinar recording: "Developing an effective LinkedIn game plan to your next job"
President of LinkedIn Power Formula & author of the most widely read book on LinkedIn… The Power Formula for LinkedIn Success. You will receive a link to the recording of this webinar. This will enable you to download the recording or view it in the Cloud. It is, however, against the terms and conditions of this purchase to share the recording or the link with anyone else. Most job seekers will tell you that LinkedIn plays an extremely significant role in their efforts to identify and connect with key individuals at prospective employers. And most talent acquisition recruiters and executive search firms will tell you that they are actively using LinkedIn as their preferred resource for finding qualified candidates. That’s why this 90-minute webinar is so important and why you should hear it from WAYNE BREITBARTH, the author of the most widely read book on LinkedIn. The free “artificial intelligence” Chrome extension that can prepare you better for interviews. Ways that LinkedIn can make you a far more effective networker. Why you don’t need to pay for premium service to get what you need from LinkedIn. Many LinkedIn features that have changed and how that impacts you. Wayne Breitbarth is the CEO of Power Formula LLC (www.powerformula.net). 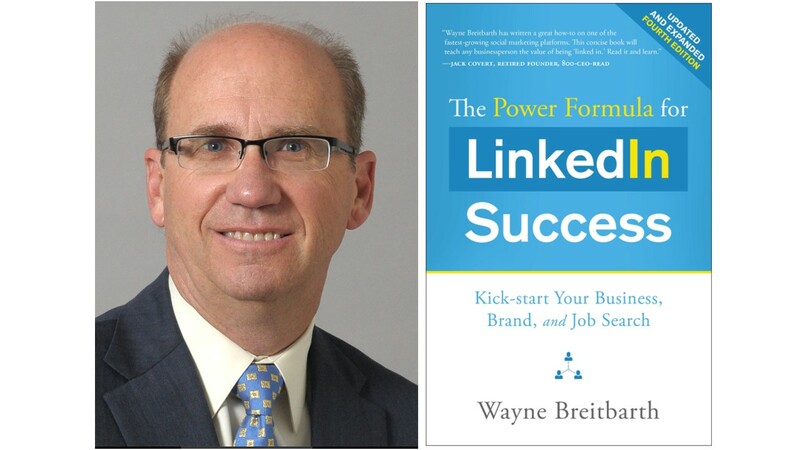 Wayne has shared his LinkedIn expertise with more than 80,000 business professionals and he has been featured on NBC, Fox Business, Forbes, Wired, Inc magazine and the America Express Open Forum. 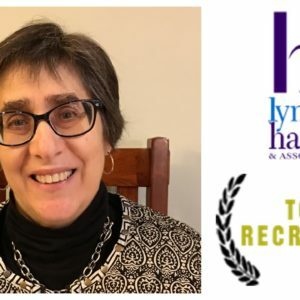 He has a very dynamic, hands-on presentation style that provides audiences with tremendous knowledge that can make a measurable difference in their job search efforts immediately. This will be a very lively presentation so come prepared to learn about the many LinkedIn capabilities that many job seekers haven’t yet uncovered. Wayne is an expert at helping job seekers to expand their networks and, most importantly, how you can find and engage the right kind of people in companies you are targeting. All NSENG webinars, presentation materials and content are proprietary and confidential to NSENG. You are making this purchase with the understanding that the webinar recording can be download or viewed in the Cloud as many times as you wish over a 12-month period from the date of the recording. An important part of your purchase obligation is that you may not share or post the presentation content, the link to the webinar or the recording with anyone else. Anyone who attempts to violate these requirements can and will be prosecuted. By purchasing this webinar experience, you are agreeing to the terms and conditions outlined above. No refunds for no-shows.